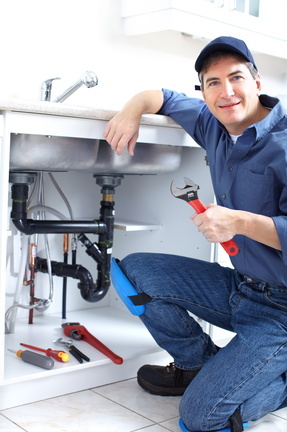 At Dalton PHC, we’ve been providing exceptional heating, cooling, and plumbing services to our clients for years, and soon will be introducing our electrical services in Waverly, IA and beyond. In the meantime, we want to stress just how important it is that you only trust a professional for this type of work. As you may already be very well aware of, in order to maintain optimal electrical safety, it’s vital that you not attempt jobs of this caliber on your own. You could do more harm than good—plus you may injure yourself or create an undue fire hazard. Instead, you should rely on the services of a licensed, professional electrician for whatever your residential electrical needs may be. What do get though, when you hire a licensed professional?